If you talk to Robert Spurr’s co-workers at Truck City in Gary, Indiana, they refer to him many ways: a man’s man, an expert, a workhorse. But through 40 years of service at this family-owned dealership, there’s something else you could call Robert day-in and day-out — a Teamster. 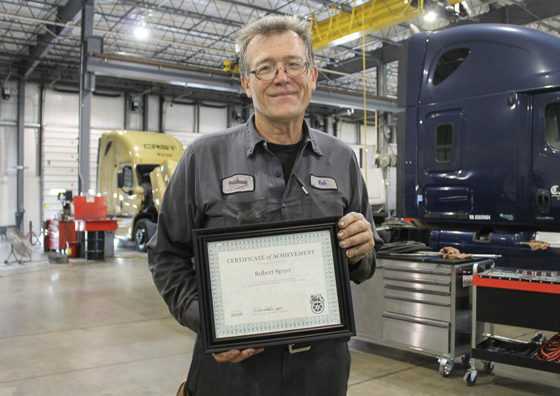 On Tuesday, August 9, Robert marked four decades as a member of Teamsters Local 142, first joining the crew at Truck City as a diesel mechanic and automotive technician at just 20 years old. 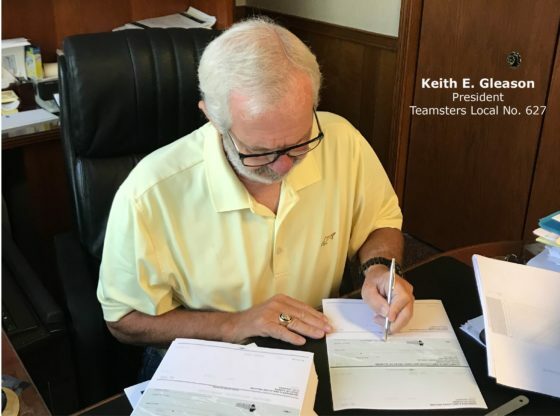 At that time, the Elite Support Certified, Freightliner and Western Star truck dealership was known as Gary White Sales, founded 70 years ago in Gary this year. Robert remembers it as just a fun place to work. 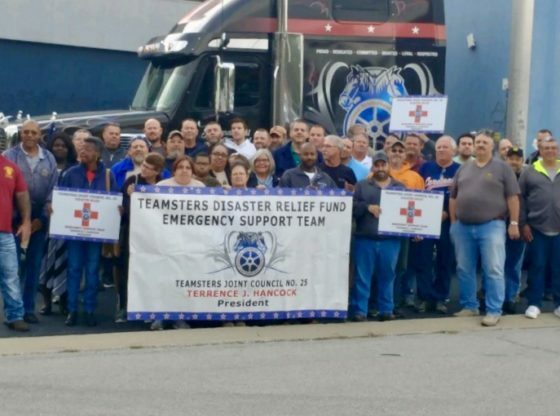 Robert’s fellow mechanics and Teamsters came together to celebrate his career of service, including Local 142 Secretary-Treasurer Richard Knipp and Recording Secretary Harvey Jackson. Truck City owner Gerri Davis Parker and her father Art Davis were on-hand as well to award Robert with commemorative plaques, pins and coins from the company and the union. 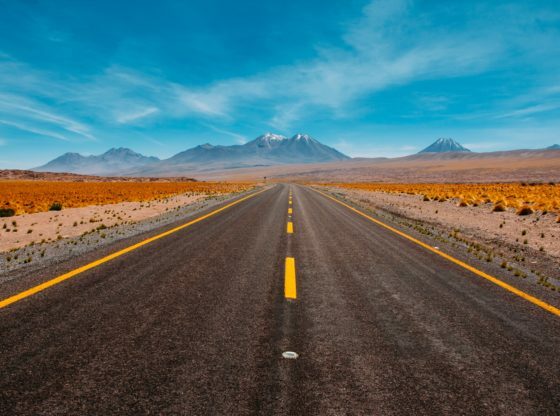 In celebrating 40 years in the trucking industry as a Local 142 member, Robert looks back on a life of pride, positive experiences and tradition. His father before him was a union man too, and Robert sees strength in the young men following in his footsteps standing together in the shop. Robert hasn’t set a date yet for his retirement. 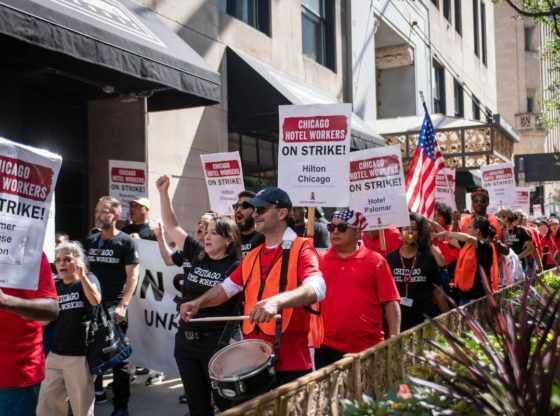 But after a lifetime of such committed service and accomplishment, neither the Teamsters nor Truck City could complain about having him around a bit longer. 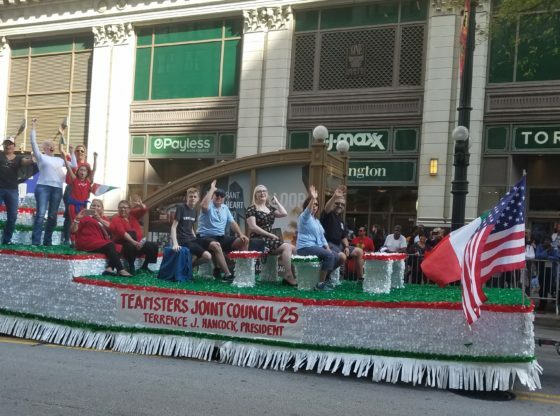 Teamsters Local 142 is an affiliate of Teamsters Joint Council 25, America’s premier labor union for Chicago, Illinois and northwest Indiana.